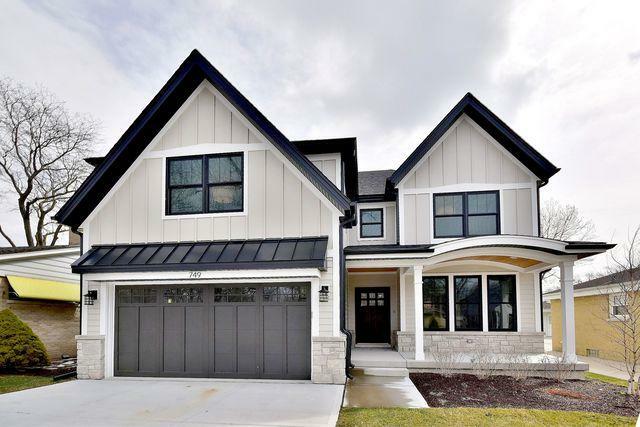 Gorgeous new construction in sought-after Lincoln school district. 100% complete with fabulous finishes just steps to Eldridge Park and walking trails. The heart of the home features sleek white ceiling height cabinetry, upgraded stainless steel appliances, beautiful island with Quartz countertops and adjacent Butler's Pantry. Kitchen is open to family room with built-ins and fireplace. First floor office/den with wainscoting. 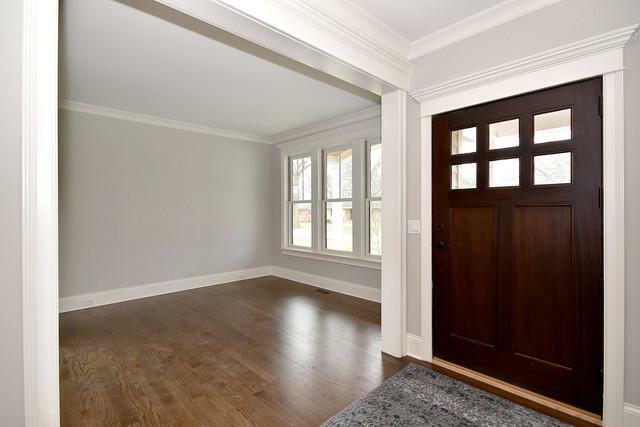 Open finished basement has 5th bedroom or exercise room, plus rec room with wet bar/beverage fridge and a full bath. 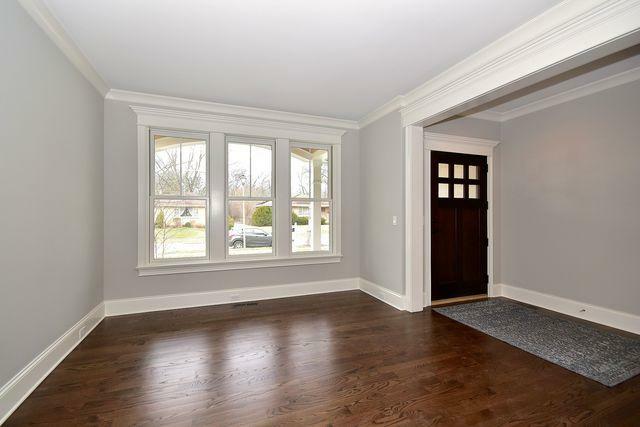 Beautiful trim package including double crown molding in dining room. Mud room has separate closet as well as bench storage. Marble master bath with soaking tub and walk-in spa-like shower. His/ her closets and huge master bedroom- enough room for separate sitting area. Convenient second floor laundry room. Jack and Jill bath has gorgeous marble vanity. Brick paver patio & inviting front porch. Absolutely stunning!